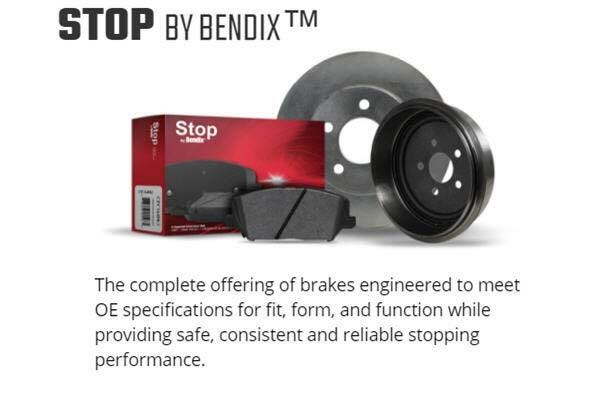 Bendix STOP Brake Pads | FREE SHIPPING | Lowest Price Guaranteed! Feeling your vehicle’s brake power start to fade is a scary sensation. 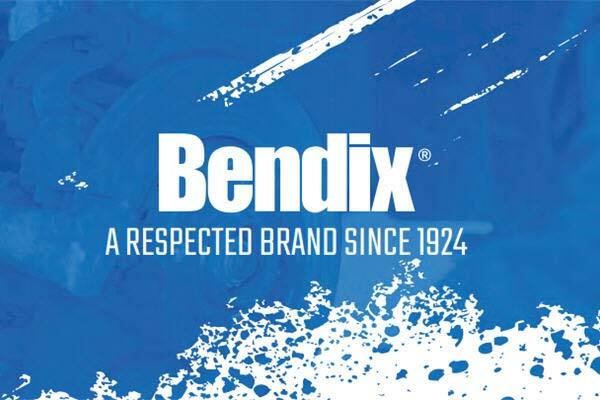 If you’re in need of premium replacement components to get your ride stopping safely again – look no further than Bendix STOP by Bendix Brake Pads. 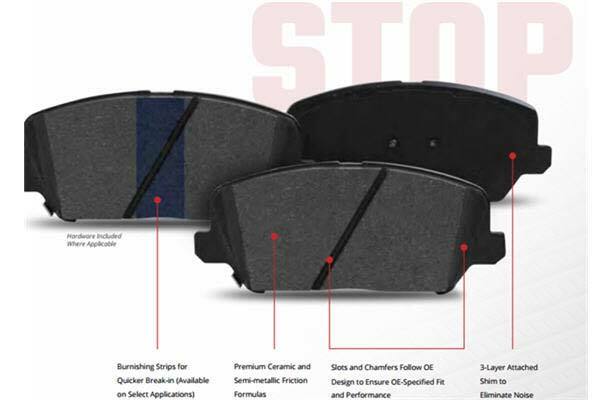 Available in ceramic or semi-metallic formulas, and with a name like STOP by Bendix, these premium pads are engineered to meet OE specifications for fit, form and function. 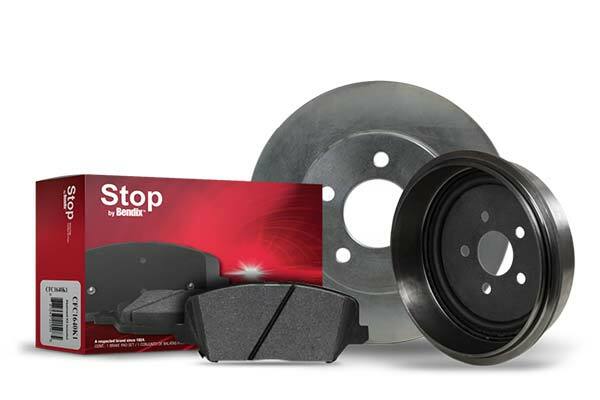 STOP by Bendix Brake Pads are constructed with multi-layer shims to provide noise-free stopping and miles of safe, consistent performance. Your STOP by Bendix Pads include burnishing strips and hardware when applicable and come backed by a 12-month warranty. Bought the Semi-metallic pads for rear on SUV. Semi-metallic pads stop shorter + more affordable than Ceramics. Cons: Pads squeak and make more dust initially when breaking in first 100miles. Satisfied and will buy again. FYI when doing rear brake replacement on GM vehicles even Cadillac please buy the rotors. OEM rear rotors always been warped and take so much time to machine save 2 hours and buy new rotors. 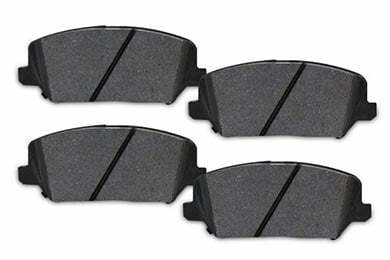 just bought the front pads will keep posted. Fit perfectly and easy to install. Noticeable improvement in stopping. One star off because the pads don't come with the bed-in instructions. I could not easily find them on the USA Bendix website. I found them on the Australian website instead. Reference # 753-675-671 © 2000-2019 AutoAnything, Inc.